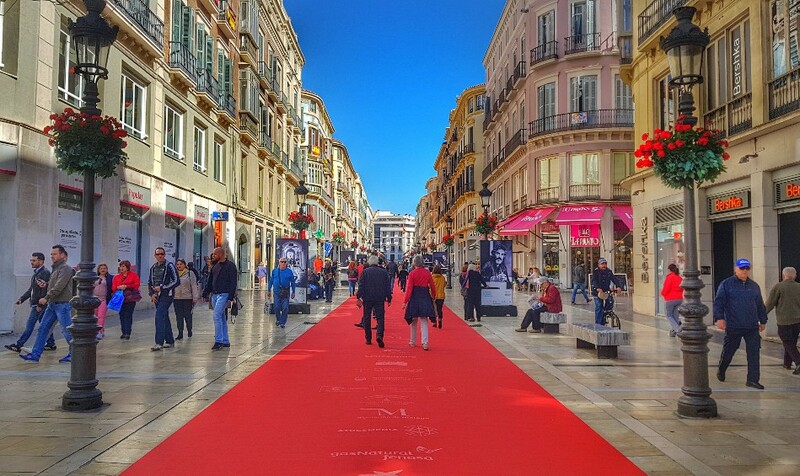 Sunny Malaga has grown exponentially in the past 20 years to become one of the top 5 agglomerations in Spain. And for a good reason! Its location is just perfect, providing comfortable Andalusian weather all year round, with a nice sea breeze, as well as access to Spain’s best ski resorts around Granada just about an hour away. Culturally, it is rich with Andalusian culture which is to my eyes the most authentic in Spain and the easiest to flavor as a tourist. 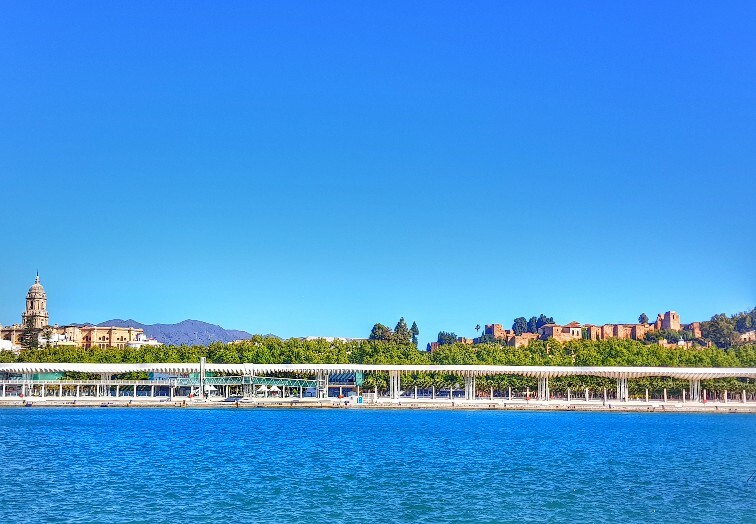 Being the birthplace of Pablo Picasso, it is easy to see how Malaga reserves a special attribute to culture, offering art museums and many architectural sites throughout the city. Its Alcazaba (a.k.a the little Alhambra) is also a great little extra to sample the Moorish era if you don’t have time to make it to Granada and provides a pleasant afternoon visit right in the center of old Malaga. 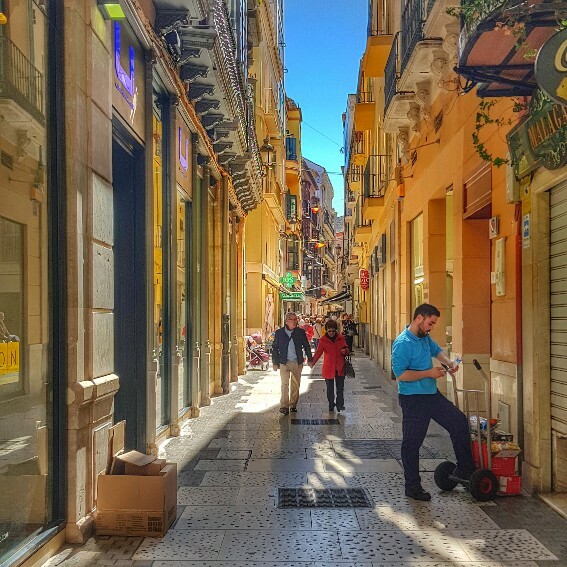 What makes Malaga attractive to me is the fact that is it a great city not exclusively oriented to tourists, but a great place to settle and live for a while. 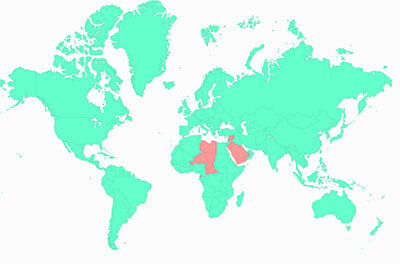 There are enough activities, life, bars, cultural events, great cafes, etc… and prices are actually good. Andalusia is traditionally quite closed and could be difficult for a digital nomad to settle and integrate, in smaller cities for example. 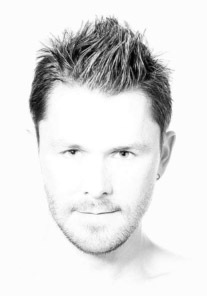 But I see Malaga as an exception to the rule. 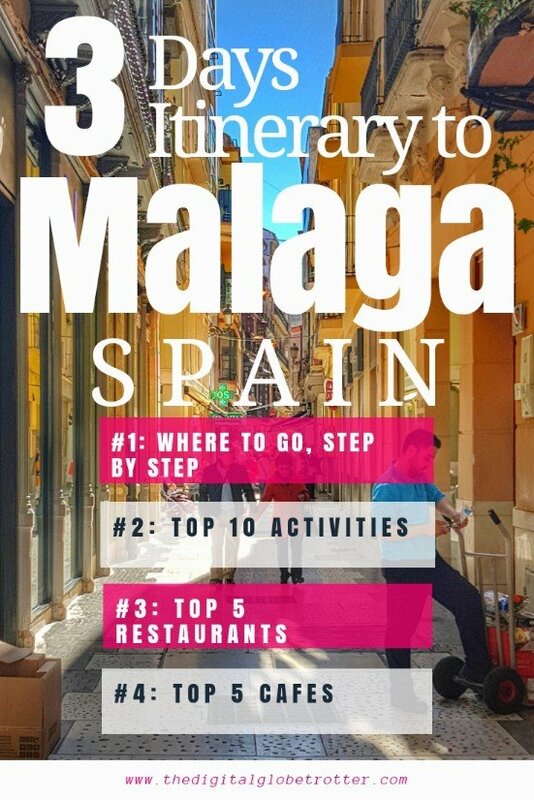 After living over a year in Madrid, a city that I truly love, I guess Malaga would be my top pick as a living destination should I decide to live in Spain again! 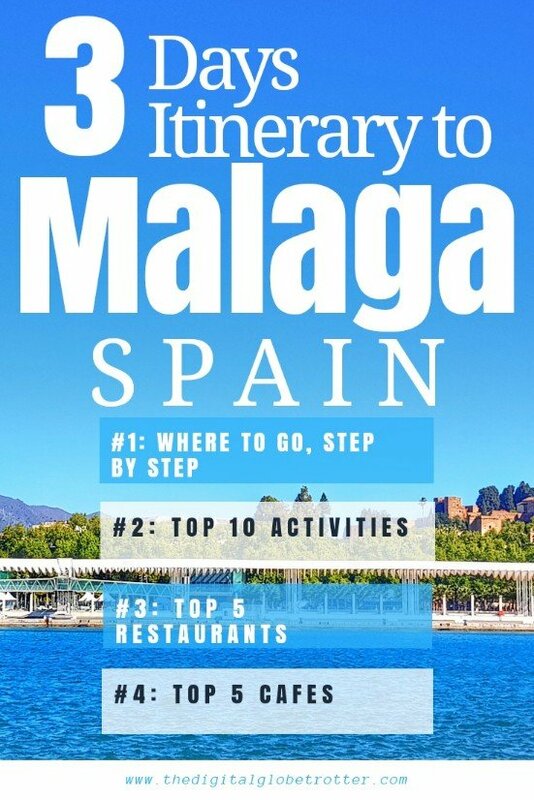 I am seriously considering it since every time I come to Malaga I really enjoy the lifestyle, the people, and all the activities the city provides. We will see in the future,I’ll leave an open door. 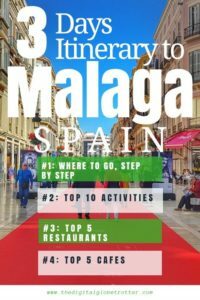 Old Malaga city center provides a great walk to experience its traditioAndalusiansian streets, filled with shops, cafes and restaurants. Walking around here can fill an entire afternoon. Visiting attractions on the way must include the Malaga Cathedral (5 euros), as well as the Roman theater. Reserve an entire afternoon to visit the Alcazabar. If there is time left, include a visit to Castillo de Gibralfaro which sits on the hill behind the Alzazabar. Enjoy the evening with a Tapas bar and continue the night with copas in a Spanish bar in the old town. Day 2 and 3 can include cultural visits, such as the Centro de Arte Contemporaneo (free) or the Picasso Museum which contains exclusive paintings from the famous painter (8 euros). Other options include Museum Carmen Thyssen, Picasso birthplace, Interactive Museum of Music and demi-doze other cultural sites. A visit to the Malaga Plaza de Toros can also be a nice stop. 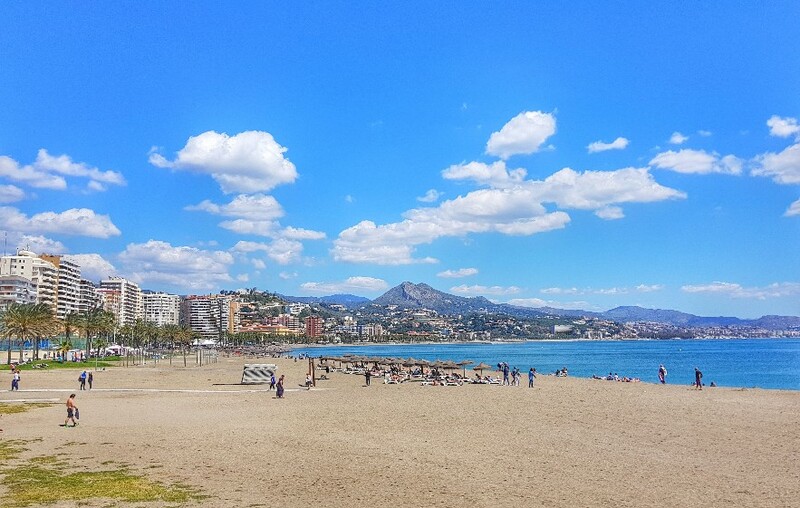 If it’s not enough and the sun is out, Malaga has a really nice beach, and the promenade on the oceanfront is a pleasant way to enjoy an afternoon. Shopping options in the old town will attract some for sure! 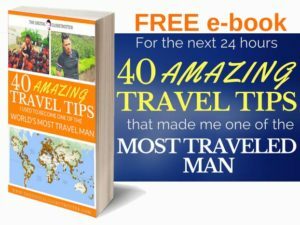 Tagged Andalusia, backpacker, digitallifestyle, digitalnomad, digitalnomads, europe, globetrotter, Malaga, remotework, spain, Travelblog, Travelling, worldphotography.